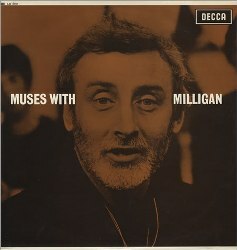 ade gregg: "Ive just restored the only known 'bit' from a Muses With Milligan, around 15mins, Plus shows a spike more relaxed than Ive ever seen, Oh and Ive also VidFIRED it too!" steef: "Ah, this is part of that 15-minute clip on YouTube? Thanks, Ade!"